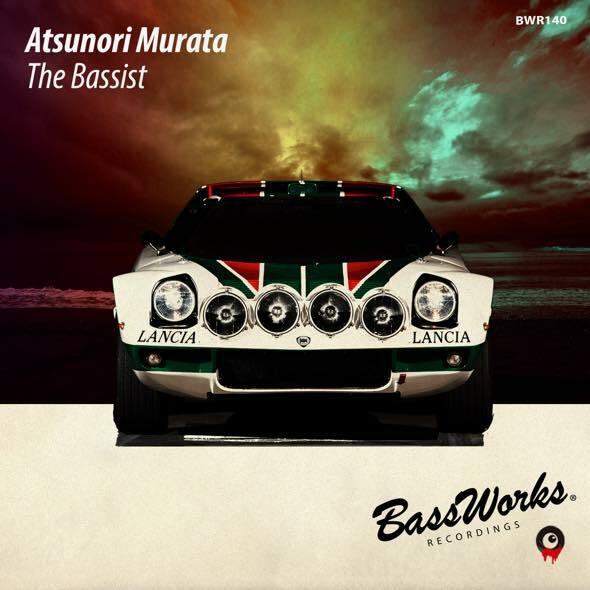 BASS WORKS RECORDINGS’ 140th Work!! 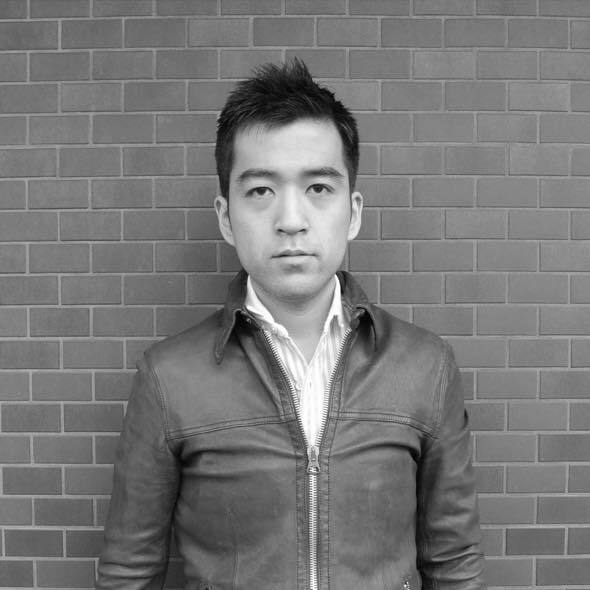 Based in Otaru, Hokkaido, a solitary producer, Atsunori Murata, having released works from Russian and Belgian labels, is now here on BASS WORKS RECORDINGS for the first time ever!! Rising percussions and funky basslines are playing in finely built-up super production from this music master!! He was born to 1983 from Hokkaido. It was a inspired dance track in main of Trance/House music by the time of high school, and create track at the same time. Drum’n Bass, Trance, create diverse genre to continue to posting at the various SNS site or video site, debut single “Sea Forest EP” at “Foureal Records” from Tokyo, 2013. And then, aging period of 1 years, resumption to track making. First time release on Lithuania, and after another release on Russia, Belgium, and more. His toracks releasing in the one track to be elected by Airwave official podcast. Lyrical and melodious, logical, but make use of bold tecnique, he makes activities is actively and widely.